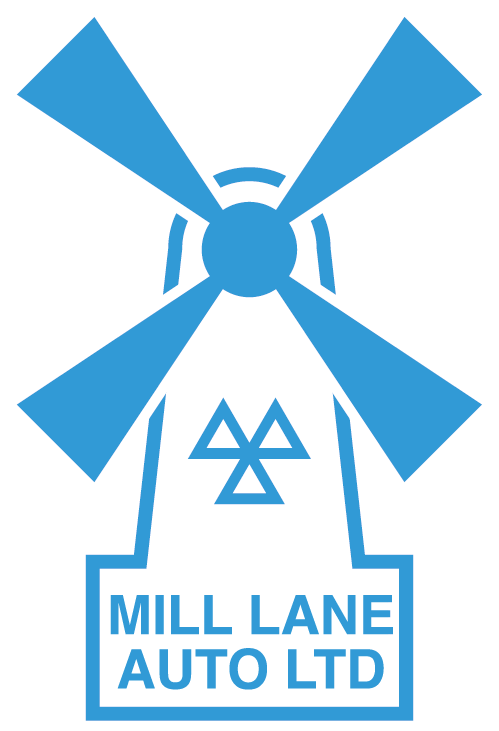 Mill Lane Auto Ltd is an independent car service and repair garage. We use the latest diagnostic equipment to work on most makes and models of vehicle. 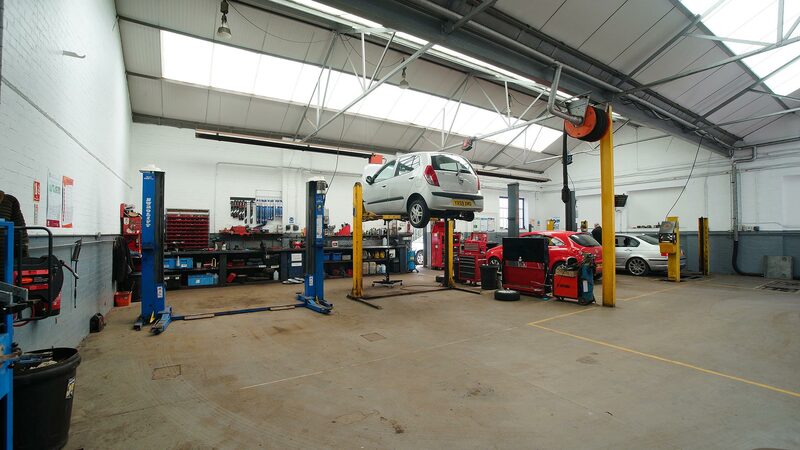 An old colleague recommended this garage when I used to work in the area, even though I have since moved a fair distance away, I refuse to use any other garage, and still return for all my repairs and servicing.